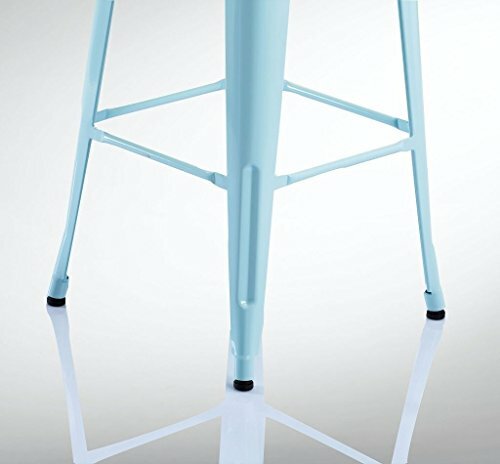 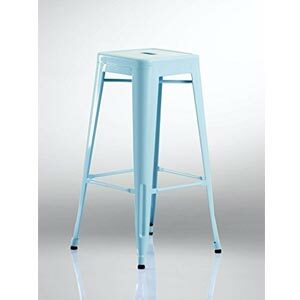 A highly practical kitchen bar stool in duck egg blue. 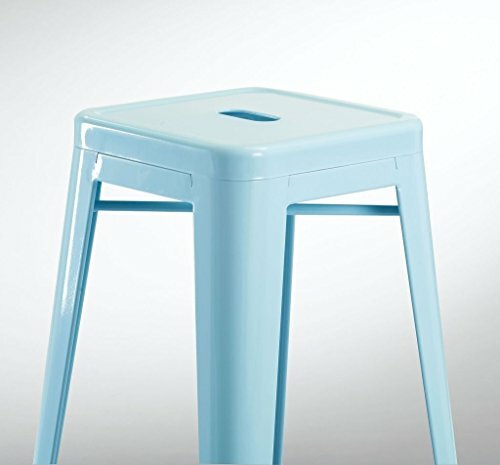 Measuring 77cm this breakfast stool can hold up to 120 kg. 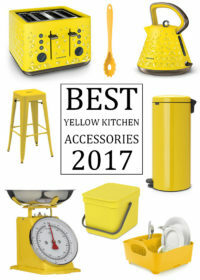 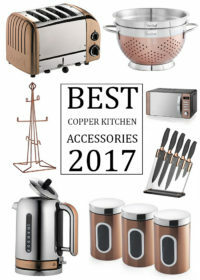 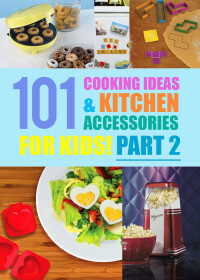 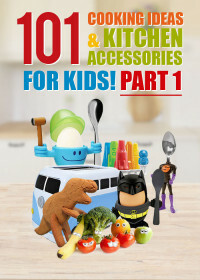 The protective rubber feet will make sure your kitchen floor is left unscratched. 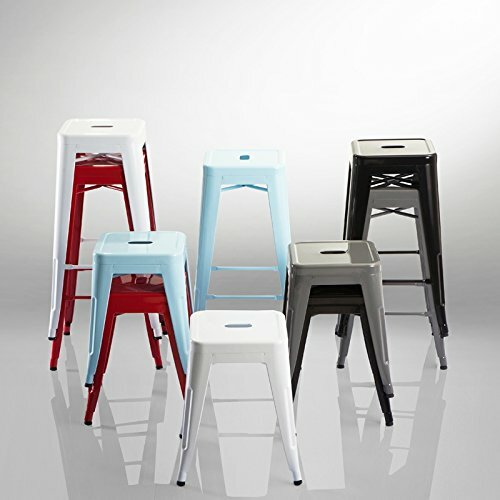 If you own more than one of these stools their stackable design will be great space saver in the kitchen when the stools are not in use. 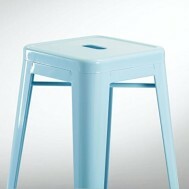 The seat measures 30 x 30 cm.